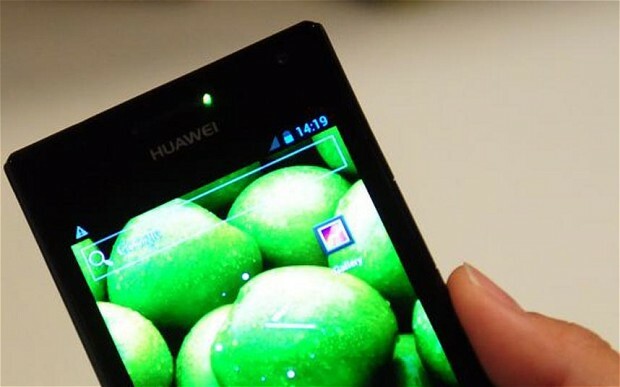 Huawei’s market share in the Egyptian market of mobile devices amounted to 12.1% during the current year until the end of September, Head of the Devices Sector in North Africa Bruce Van said. He said the company aims to double its growth rates during the next phase to increase its market share, relying on new devices presented by the company in the Egyptian market, which fit a wide variety of users both in terms of capabilities or price. Huawei recently launched its G8 phone in the Egyptian market, equipped with finger print recognition and internal memory up to 32GB and a 13 megapixel camera and a number of advanced specifications. Van said rumours of the company’s exit from the Egyptian market are untrue, and they are committed to their investments in the Egyptian market and are working to increase these investments during the upcoming period. Huawei products and services are spread across more than 170 countries. The company focuses on innovation through 16 research and development centres in several countries, including Germany, Sweden, the US, France, Italy, Russia, India, and China. Huawei’s smartphones sales ranked third on the global scale in 2014.